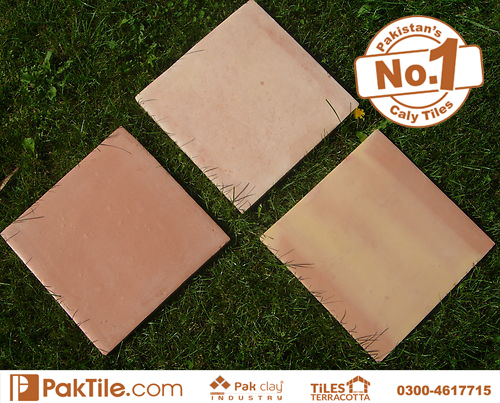 Pak Clay Floor Tiles Design and Price in Pakistan. 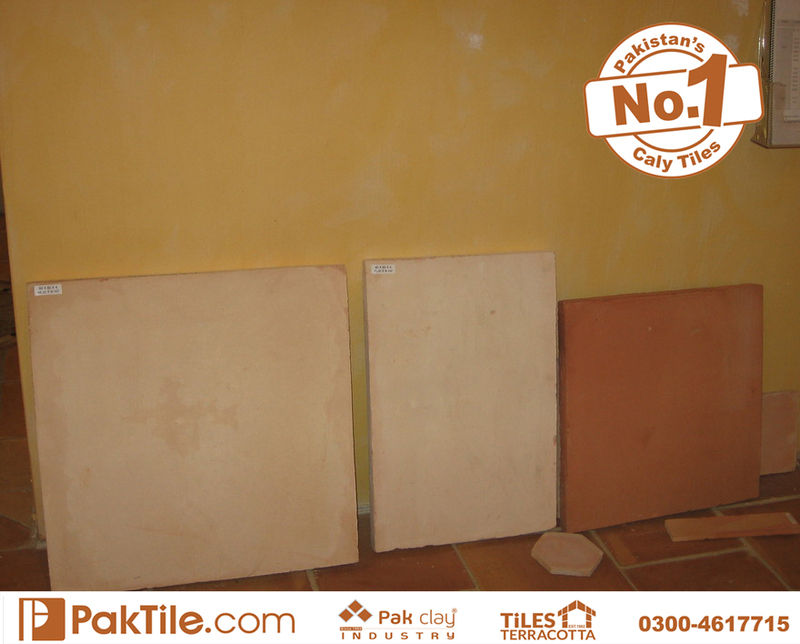 01 Pak Clay Terracotta Ceramic Floor Tiles Designs and Factory Shop Prices in Pakistan Images. 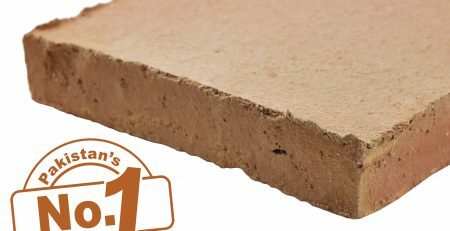 1 Pak Clay Granite Look Natural Red Bricks Floor Tiles Design and Price in Pakistan Images. 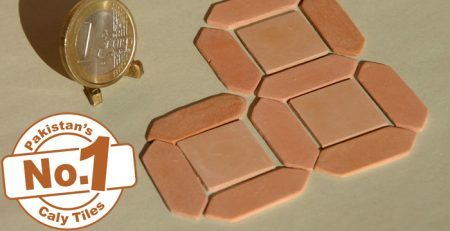 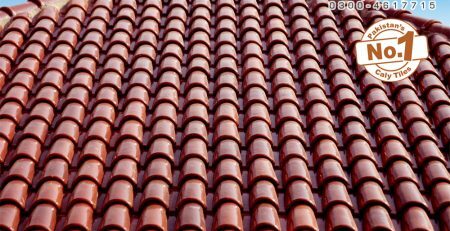 2 Pak Clay Square Shape Red Bricks Flooring Tiles Design and Price in Lahore Images. 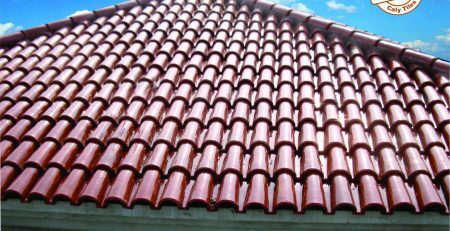 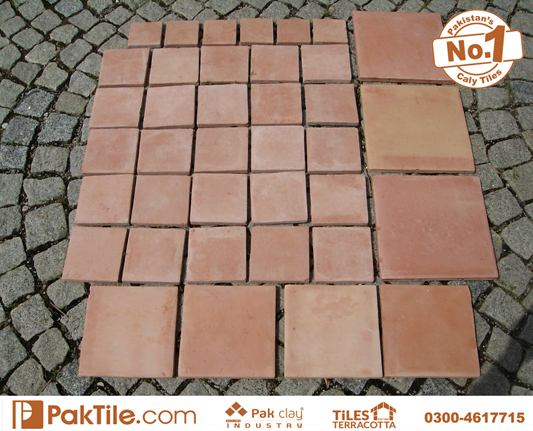 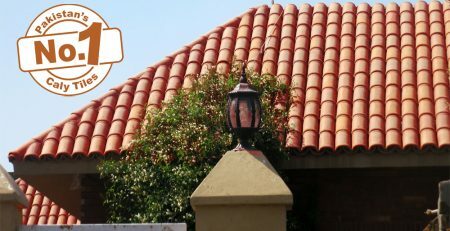 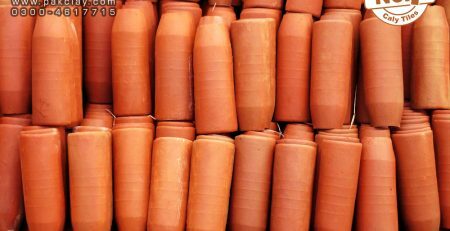 3 Pak Clay Antique Terracotta Brick Ceramic Floor Tiles Patterns and Price in Lahore Pakistan Images. 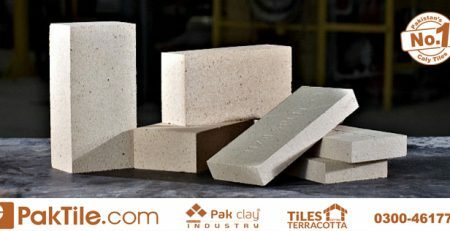 Pak Clay Best Bricks Mosaics Pool Tiles Design Factory Rates in Near Me Islamabad Pakistan Pictures. 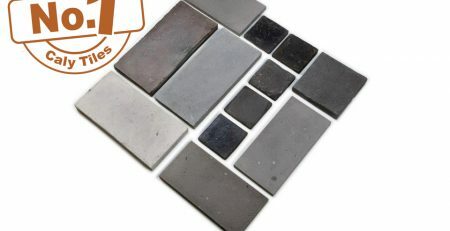 Bricks mosaic pool glass effect glazed colors ceramic flooring tiles factory outlet in karachi pakistan images. 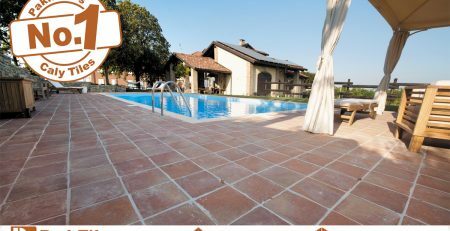 Buy Swimming Pool Inside Glazed Mosaic Ceramic Floor Tiles Shop in Karachi Pakistan. 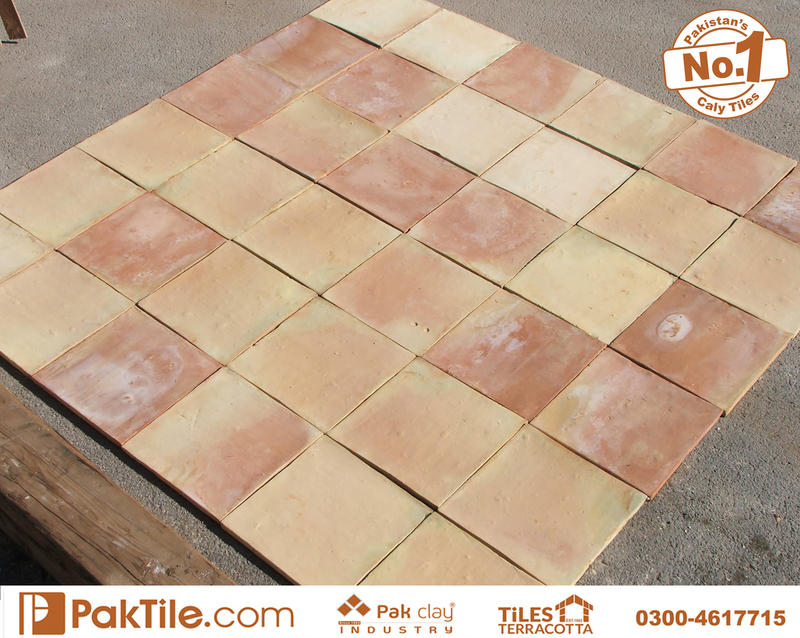 Buy swimming pool mosaic ceramic floor tiles stores suppliers shop online lahore pakistan. 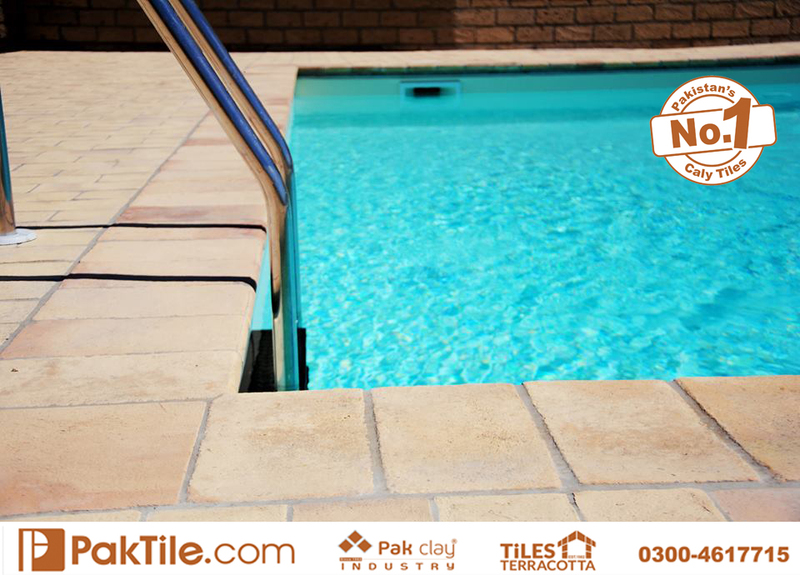 Swimming Pool Glass Look Glazed Ceramic Light Blue Inside Wall Tiles Pool Coping in Pakistan. 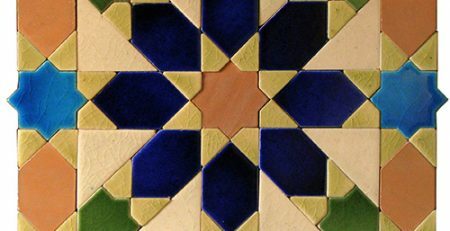 Swimming Pool Mosaics spanish wall ceramic glaze color light sky blue tiles prices pakistan.